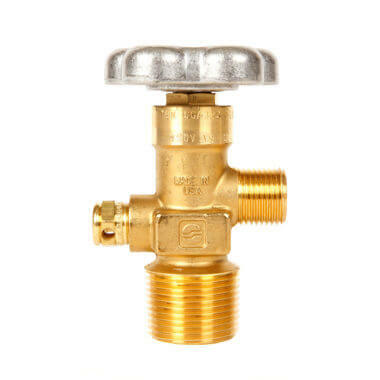 25+ CGA540 valves, 1″ NGT. 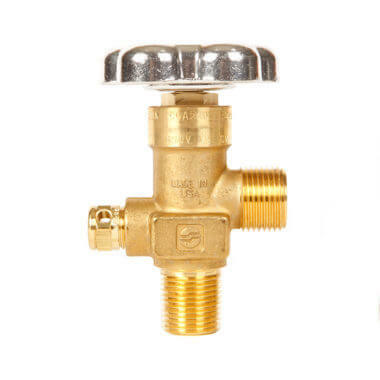 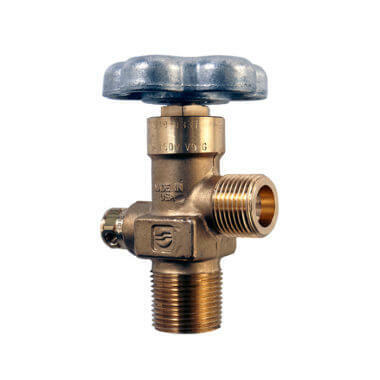 These Sherwood oxygen valves are made from heavy-duty forged brass and are specifically designed for use with steel oxygen cylinders. Common applications include welding and industrial use. 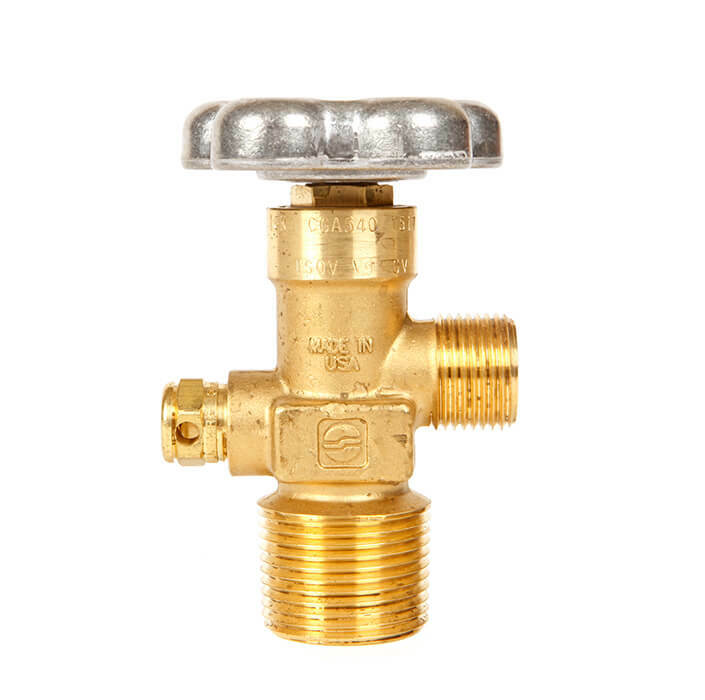 These oxygen valves have a CGA540 valve outlet with a 1″ NGT inlet and safety (burst disk).